de companhia, não só pela sua incidência crescente, como pela sua gravidade. do tratamento das neoplasias mamárias. apresentadas imagens de vários tipos de tumores mamários em cadelas. • BREARLEY MJ (1989). Mammary gland tumours in the dog: In Practice 11: 248-253. • BURKIT HG, Young B, Heath JW (1994). Wheater Histologia Funcional. Guanabara; Koogan. 3ª edição: 362-365. • DELLMANN HD, Carithers JR (1996). Citology and Microscopic Anatomy. Williams & Williams: 338-340. • DYCE K M, Sack W O, Wensing G J G (1996). Textbook of Veterinary Anatomy. Williams & Williams: 338-340. • ETTINGER SJ, Feldman EC (1992). 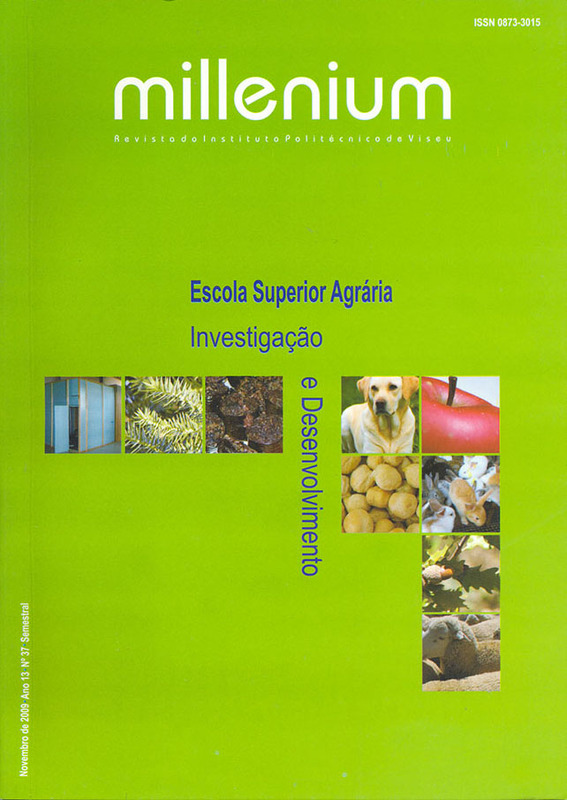 Textbook of Veterinary Internal Medicine. W. B. Saunders Company. 5th edition: 544. • JONES TC, Hunt RD, King NW (1997). Mammary Gland Veterinary Pathology. Williams & Wilkins. 6th edition: 1191-1201. • KUMAR V, Fausto N, Abbas A (2004). Pathologic Basis of Disease. Pennsylvania, Elsevier Health Sciences. 7th edition: 288-325. • LAHUNTA A, Habel RE (1996). Applied Veterinary Anatomy. Philadelphia, W. B. Saunders Company: 281-286. • MEULTEN DJ (2002). Tumors in Domestic Animals. Iowa State Press. 4th edition: 575-606. • MISDORP W (2002). Tumors of the Mammary Gland In Tumors in Domestic Animals. Iowa, Iowa State Press. 4th edition: 575-606. Reference on Comparative Oncology, Washington. • MORRISON WB (1998). Canine and Feline Mammary Tumors. In: Cancer in Dogs and Cats. Williams & Wilkins. 1st edition: 591-597. • PELETEIRO MC (1994). Tumores Mamários na Cadela e na Gata. Revista Portuguesa de Ciências Veterinárias: 10-34. • PEREZ AMD, Peña L, Nieto AI, Castillo N (2000). Factors Influencing the Incidence and Prognosis of Canine Mammary Tumours. Journal of Small Animal Practice: 287-291. • PIRES MA, Travassos F, Gartner F (2004). Atlas de Patologia Veterinária. Lisboa, LIDEL-Edições Técnicas Lda. : 135-177. Skin and the Cutaneous Organs of the Domestic Mamals. Berlin-Hamburg, Verlag Paul Parey: 491-492. Carcinoma. Journal of Veterinary Internal Medicine: 266-270. • VILLALOBOS A (2007). Canine and Feline Geriatric Oncology. Ames. Blackwell Publishing. 1st edition: 89-102. Histologic classification. The Journal of Veterinary medical science/the Japanese Society of Veterinary Science: 1079-1083.